Top 10 Hidden HTC One Features! 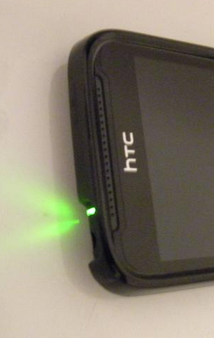 As I have been seeing a ton of people drooling over their new HTC One – not that I have had the chance to get my hands on it yet – thought to snaffle all the hidden gems of this uber smartphone from all over the internet, user feedback, and tips to help out the HTC One users get the most out of theirs. Some of these hidden features have to be hunted down from the settings menu or behind the button hits, which many of the users might never get a chance to know. The ultimate purpose of sharing these hidden HTC One features is to save you from spending on the new apps or accessories. Although, HTC One isn’t as tough as the features are in the Galaxy S4, but this list will help you unlock some of the top HTC One features. No passwords or any secret codes have been used to reveal these hidden Android features, but these are only obscured a little thanks to the quirks of Android and Sense 5. Note: remember that you do not need to root the HTC One or install a custom ROM to access any of these hidden HTC One features. But yes, doing so will open up access to other apps, features, mods and new looks. 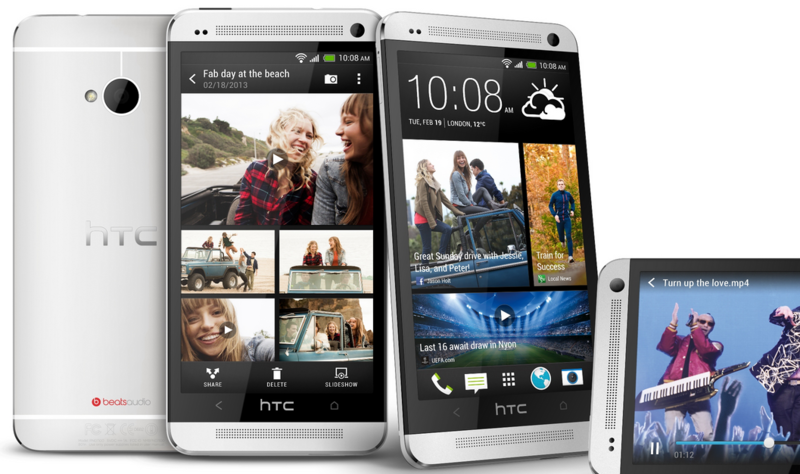 All of these hidden HTC One features should work on all the smartphone variants of HTC One, including the Verizon HTC One. Many will likely work on the HTC One mini too. You can multitask on the HTC One and quickly switch between the apps without exiting the home screen. Yes, there isn’t any multitasking button on the smartphone but you will find an easy shortcut to multitask on HTC One: tap on the home button twice and the screen will pop up showing you the most recent running apps. To close some app, tap and hold on that app and swipe it up. Since HTC One doesn’t come with removable battery, users would want to make sure they get better HTC One battery life to last through a tough day. To get more of the HTC One battery, turn on the Power Saver mode: Settings > Power > Power Saver > On. You can control the settings in the Power Saver menu options too. Another way is to install the Snapdragon BatteryGuru app which learns how you use the HTC One and tailors battery usage accordingly. HTC One boasts its camera delivering the best low light performance, but is that all? Unlike Samsung, HTC One might not be very popular because of its lack of camera advertisement, but there’s a lot of new features to be checked out. Use HTC Zoe: it’s a camera mode of HTC One that is perfect for catching photos of kids and pets. HTC Zoe takes a collection of photos and videos all at once in order to capture the moment better. To use this mode, open the HTC One camera, tap the small camera icon on the left side of the screen which turn HTC Zoe on. Shown at the bottom of the screen. Burst Mode: to take a series of photos in HTC One, use the burst mode: tap and hold the shutter button to use this mode. Turn the HTC Zoe off before using burst mode. Action Shot: after taking a burst of photos, you can turn them all into an action shot showing movement. After you have captured the burst, tap on the continuous shooting file and tap retouch > tap Sequence Shot; and pick any five photos that show the motion you want. Slow Motion Video: you can also take a slo-mo on HTC One: tap on the menu icon in the lower left of the camera app, scroll down to video capture mode and choose Slow motion video. The videos you have shot in slow motion can then be edited to mix real time and slow motion for dramatic effect. Remove unwanted people: when you need to cut that extra person out of your photos, use HTC Zoe to take the pic and then tap on Edit, Retouch and Object removal to quickly remove unwanted objects from your photos. Since HTC does not have any specific software to track down a lost or stolen HTC One, there’s a free app to do that. HTC One users can install Lookout Mobile to secure their smartphones from those bad times. Lookout Mobile is a free Android app that allows users to remotely lock a lost or stolen HTC One. It also helps users in tracking the specific location of the device. When the battery dies, it will send out a last attempt signal flare with the location information. The Lookout Mobile free app also scans the apps installed on your HTC One to protect you from any malware installed. If your HTC One notification LED flashes bother you, there are a number of ways to control the times when LED should flash. HTC offers perfect controls for hiding the annoying, all-the-time blinking LED: open Settings > tap on Display, gestures & buttons > Notification flash; choose what you want the LED to flash for. For those who do not have an unlimited data plan, HTC One helps you avoid any data overages thanks to a built-in data monitoring tool. To enable this feature, go to Settings > More > Usage > Turn on Limit mobile data usage. You can can set warnings and also set hard limits to limit mobile data after a certain threshold. Since HTC One includes an IR port hidden in the power button, it can be used to control an HDTV, cable box, game system and home theater. HTC One comes supporting a huge collection of devices and can also support multiple rooms and houses. You can also tweak the phone and customize it to lineup your favorite shows. For settings, tap on Apps > TV and follow the on screen instructions to add your devices. 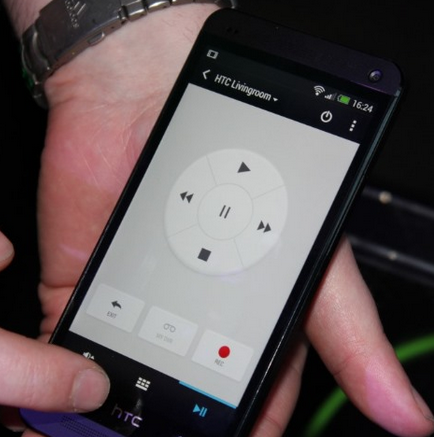 Covered an event with your HTC One? Now you can combine them all perfect pictures in one amazing reel and set it with some music! Good for sharing the highlights of an event on social media. To create a reel, tap Gallery > ensure that upper left says Events > tap on an Event > and then tap on the moving photo at the top > option buttons in the lower right to pick style and music and finally hit share! 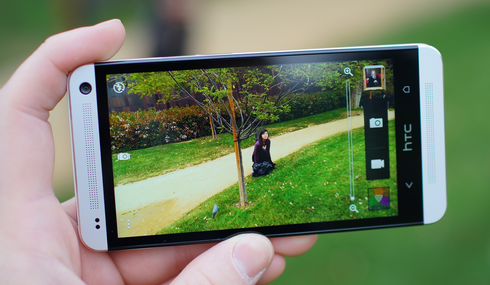 Pictures taken with HTC Zoe can also be included in this reel. Switching from iPhone to HTC One? Here’s a hidden gem for you! If you are switching to HTC One from iPhone, the HTC smartphone offers an easy switching tool. To use this iPhone to HTC One too, download HTC Sync Manager. Connect your iPhone to your computer and create a backup that is not encrypted. Afterwards, connect HTC One with the PC and launch HTC Sync Manager to move all the data or selected files to your HTC One. For Androiders: if you are switching from another Android phone, HTC Transfer Tool would make it easy for you!